Explore the Tower of London fortress and discover the Crown Jewels before enjoying a delicious afternoon tea for two! Explore the world famous Tower of London and uncover the gruesome deaths that took place there, then visit the fabulous Crown Jewels for a taste of luxury. On top of this, included in the experience is a tasty afternoon tea at Browns Butlers Wharf! The Tower of London has stood on the bank of the River Thames for nearly a thousand years, and has been everything from a royal residence to a prison to a menagerie. Today the fortress is open to the public, so you can stroll through the corridors and towers and enjoy a fascinating Beefeater Tour, lead by a traditional Yeoman Warder. Once you've had your fill of beheadings and glittering jewels, you and your guest can head to Browns Butlers Wharf for an afternoon tea, featuring the classic scones with cream and jam as well as elderflower & gin posset, salted caramel profiteroles, and a variety of delicious sandwiches. 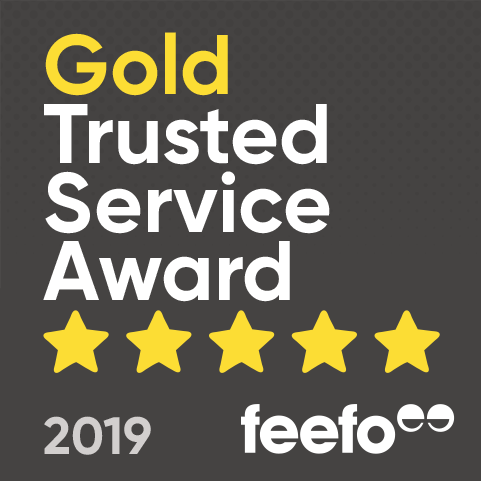 Entrance to the Tower of London and Afternoon Tea for Two is suitable for people of all ages, and makes a great London day out to share with the family. 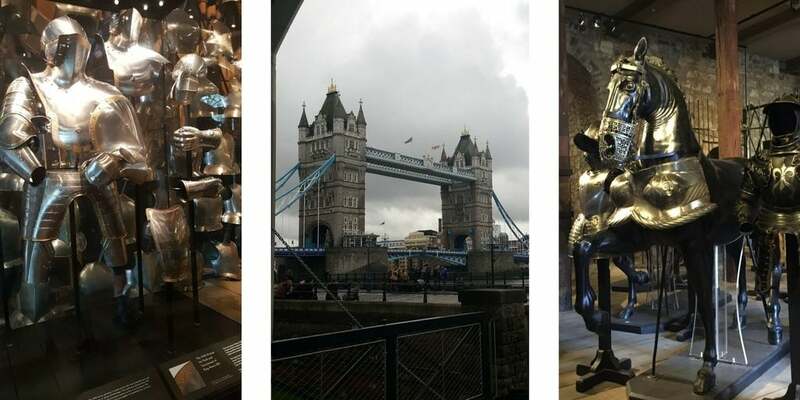 Whether you're a local or a tourist visiting the city, a day at the Tower of London complete with gourmet food is guaranteed to go down a storm! Afternoon tea is served daily between 15:00 and 17:30. School holidays are particularly busy times to book. The tower is closed around Christmas and New Year's Day. It is advised to give yourself three hours to explore the Tower of London. The afternoon tea will last approximately one and a half hours. Participants: The Tower of London with Afternoon Tea for Two is for 2 participants. The Tower of London with Afternoon Tea is for two people only. Please dress comfortably and for the weather. Myself and a friend who went to visit the Tower of London both had a great day out. You learn a lot about history and there is definitely a lot to see! Last week Maddie and I ventured into London to discover more about its history. 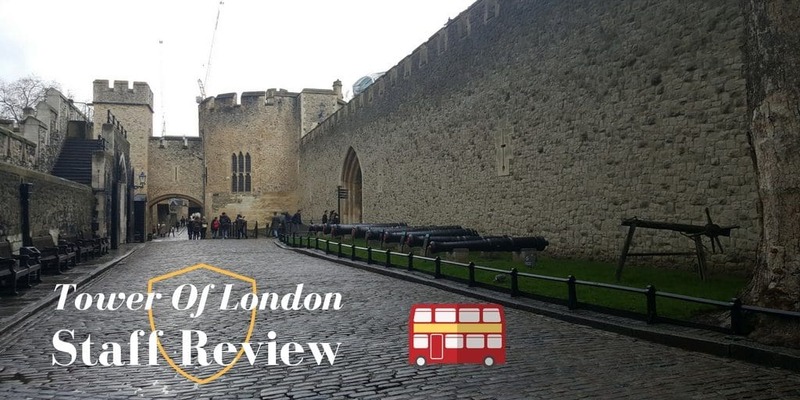 Historic Royal Palaces’ Tower of London was our agenda, so we hopped on the Tube to Tower Hill and made the quick walk through to the Tower of London entrance. Once we had collected our tickets, we were free to roam the castle grounds. With lots of stops along the way, the plaques at each stop showed details of the history over the last few decades. Discovering things from various eras, we were amazed at the vast history of the Tower and its grounds. From the original suit of arms to statues of the animals that were once kept in the grounds, the overall experience was truly fascinating. Believe it or not, the King used to keep polar bears and elephants in the Tower Grounds! We visited the torture chambers of people that had betrayed the Royals, the King’s rooms and the places where criminals were publicly beheaded and shamed. Out last stop was the Crown Jewels, which were fascinating and held ancient British History. Unfortunately, we weren’t allowed to take pictures of the HRP Royal Jewels, but I’m sure you can imagine the sheer beauty – swords covered in diamonds, ruby encrusted crowns and solid gold shields…incredible! 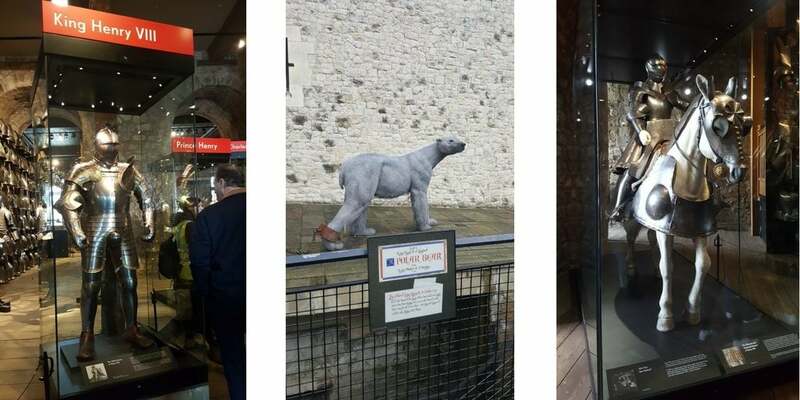 Unfortunately we did not get to go for Afternoon tea but without giving away too much, learning about the Tower of London’s history is a must-do for everyone, whether you live locally or are a visitor to the city. Does the Tower of London with Afternoon Tea for Two offer a gluten free option? Yes the Tower of London with Afternoon Tea for Two does offer a gluten free option.